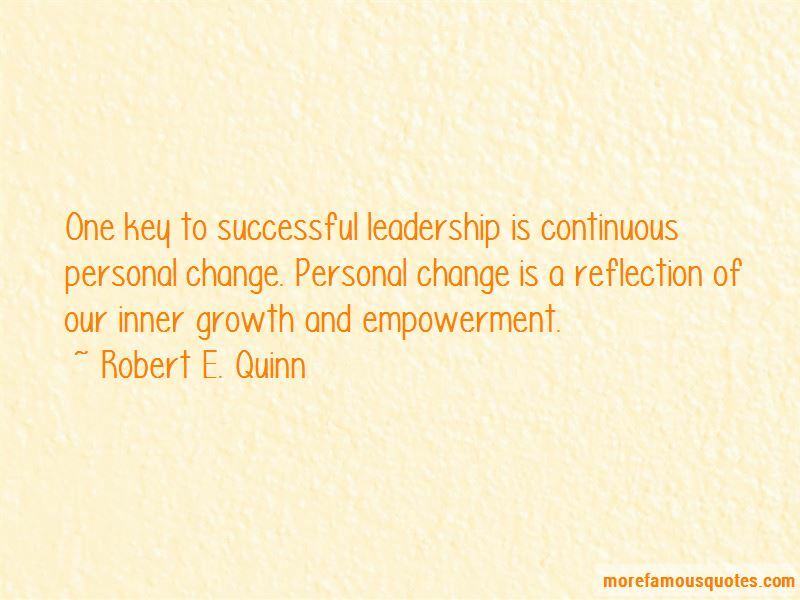 Enjoy the top 4 famous quotes, sayings and quotations by Robert E. Quinn. 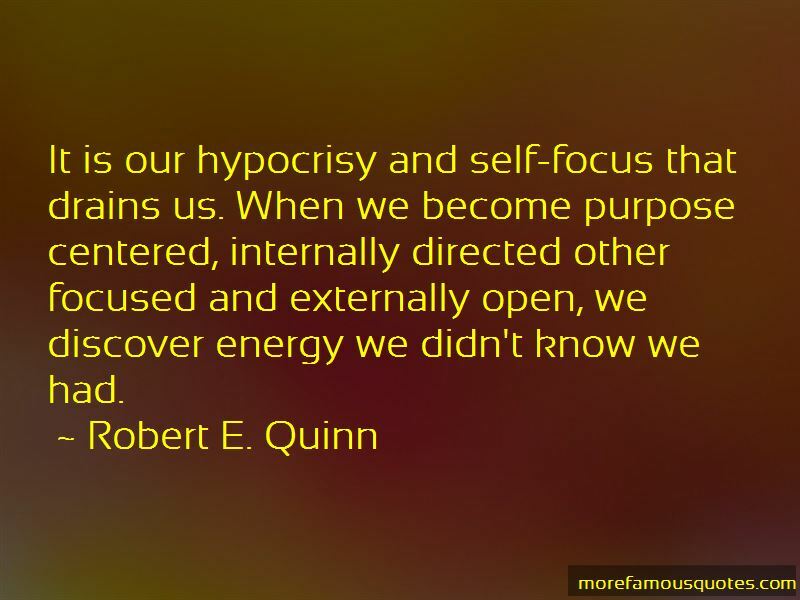 It is our hypocrisy and self-focus that drains us. When we become purpose centered, internally directed other focused and externally open, we discover energy we didn't know we had. 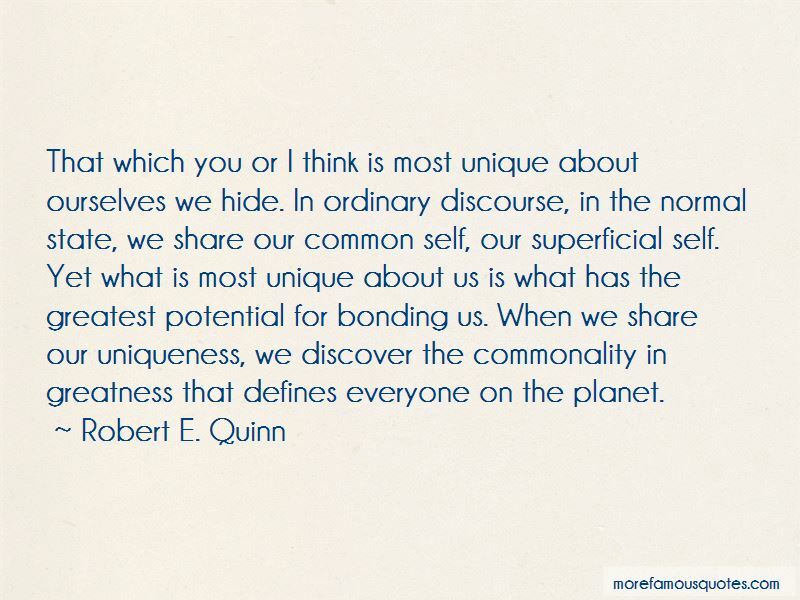 Want to see more pictures of Robert E. Quinn quotes? 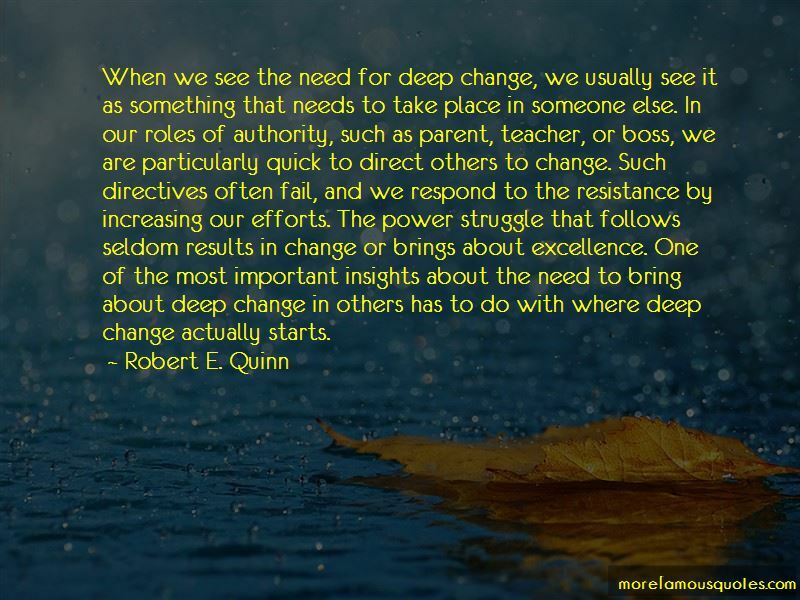 Click on image of Robert E. Quinn quotes to view full size.